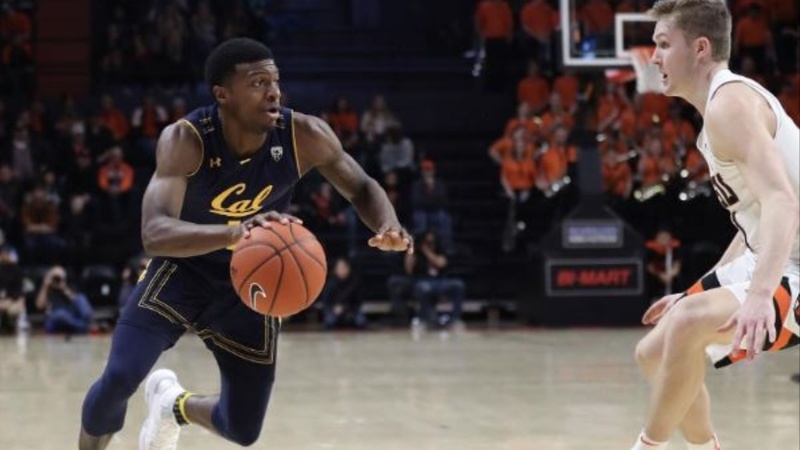 CORVALLIS, Ore. (AP) -- California men's basketball's grit and effort was on display once again in a closely matched contest against Oregon State that saw the Golden Bears fall to the Beavers, 79-71, Saturday afternoon in Gill Coliseum. The Bears kept the game close down to the waning minutes, with three players pouring in double figures, including another career-high 15-point performance by Connor Vanover. Justice Sueing scored 14 of his 16 points in the second half, and Darius McNeill scored all 16 of his points in the first half. Ethan Thompson scored 20 points with seven rebounds and six assists, Stephen Thompson Jr. scored 21 with three 3-pointers and Tres Tinkle added 19 points and three steals for the Beavers (15-8, 7-4 Pac-12).